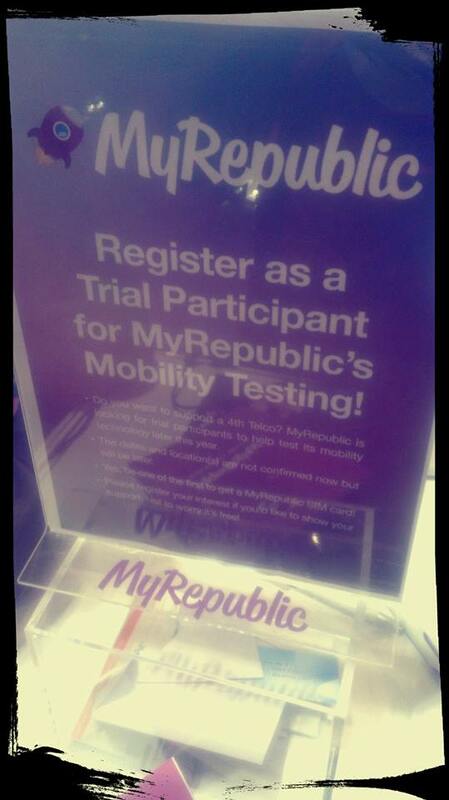 So MyRepublic announced yesterday that they plan to hold a mobility trial in Jurong Lake District starting from August this year. The best part that I’m sure most of us picked up on immediately? A lucky 1,000 trial participants will get a free SIM card with unlimited 4G data in the coverage area. Never one to pass up the chance of free mobile data, we’ve put together some details on the promotion. We emailed MyRepublic to ask about this all-important point. According to their customer care team, interested participants will be able to sign up online on MyRepublic’s website at the end of this week. If you want to be extra kiasu, you can check their Facebook and Twitter feeds for more details, which will also be released by the end of this week. While the 1,000 participants will be chosen from both MyRepublic’s subscriber base and the general public, MyRepublic confirms that their existing customers will, naturally, be given priority. Considering that they have 30,000 subscribers, your chances seem pretty slim if you’re not a MyRepublic customer. It seems that those who signed up for the trial in March at the IT Show 2015 will also get precedence. 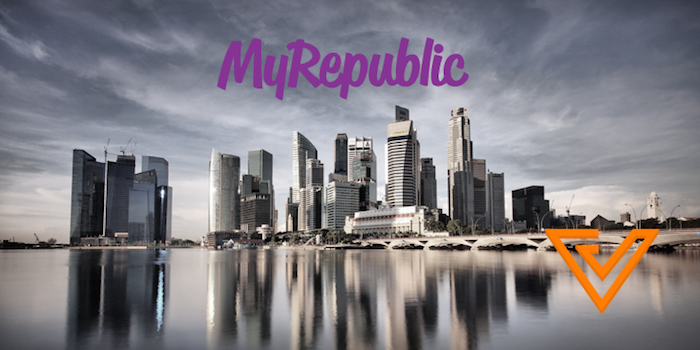 MyRepublic Wants To Be S’pore’s 4th Telco, Promises Unlimited Mobile Data! Will data coverage be islandwide? Nope. Mobile data will only be available in Jurong Lake District, since that’s the area which MyRepublic’s provisional telco licence covers. 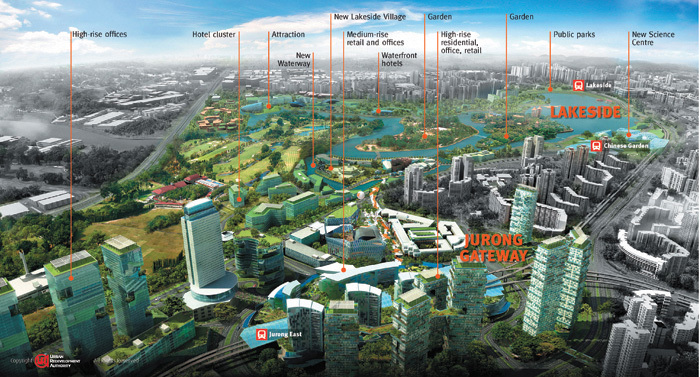 The Jurong Lake District area spans three MRT stations — Jurong East, Lakeside, and Chinese Garden — but according to MyRepublic, the test area will only be “within certain parts of the Jurong interchange, [and] some parts of nearby blocks and walkways”. The trial may be convenient for participants living or working in the west side of Singapore, but less so if you seldom venture to the west — your connection won’t be able to hop across networks from different operators. What can the SIM card do? In case of confusion, David Lyn of MyRepublic has clarified that the trial is only meant to test mobile data, not normal mobile phone calls. This means that you can use the SIM card to send messages and make phone calls via Skype, WhatsApp, or Viber, since those require the use of data.